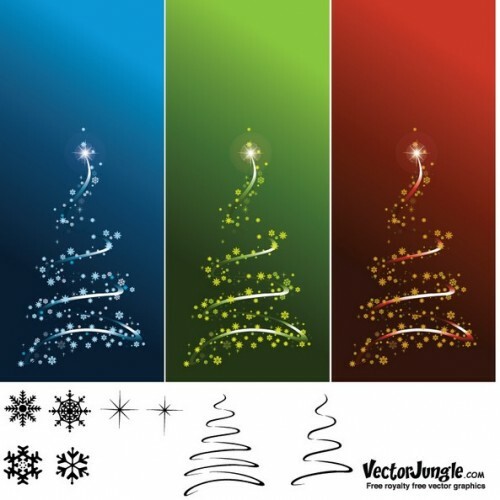 The traffic on this blog is soaring right now as people look for Christmas vectors, Photoshop brushes, etc. 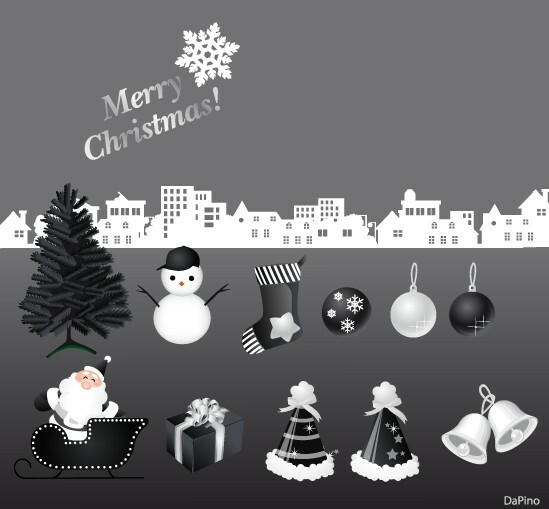 Last year, I gathered up Over 100 Free Christmas Design Resources, and here are five new sets of free Christmas vectors for this year. 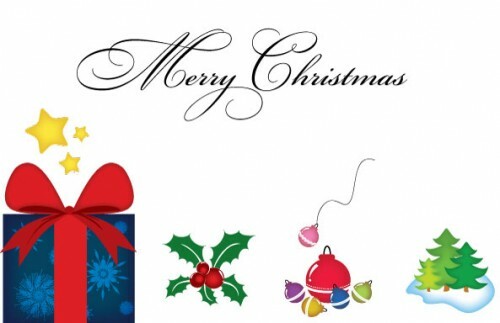 Whether you are looking for Christmas presents, trees, or ornaments, you can find something great below. EPS file. General Public License. Quite a few EPS files. Free for personal use. Commercial license is $36 per file. Free Winter Floral Vector from Crestock – Today Only! 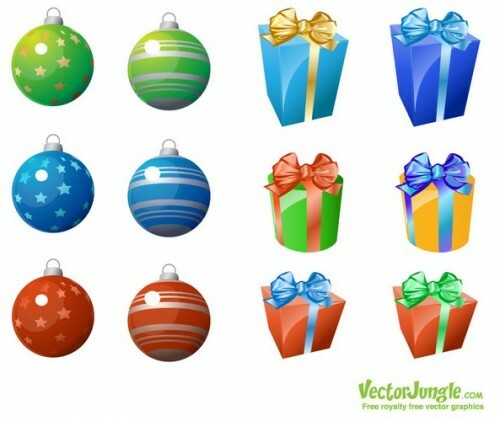 Thanks for adding VectorJungle’s christmas freebies we have new additional christmas freebies posted now too. You are welcome, Jessica. Thanks for putting out such great free vectors! I’ll try to include more of your work in future posts. Just click on the images to get to the original pages. There you should be able to find download links to click on.